To bravely go where no monkey has gone before! 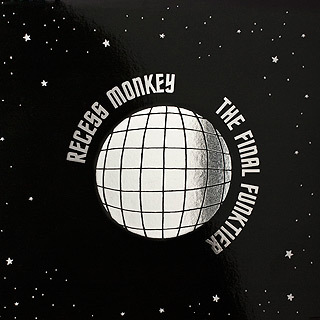 Recess Monkey lifts off with fifteen high energy songs about outer space- from a ukulele-playing alien (The "Ukulalien") to a Booster Rocket Booster Seat, these three teachers create a dance record of funk and new-wave grooves that catapult kids and their parents into the stratosphere. The Final Funktier landed on dozens of Best Childrens Albums lists in 2010, and earned rave reviews in People and Time magazines and minivans from coast to coast. 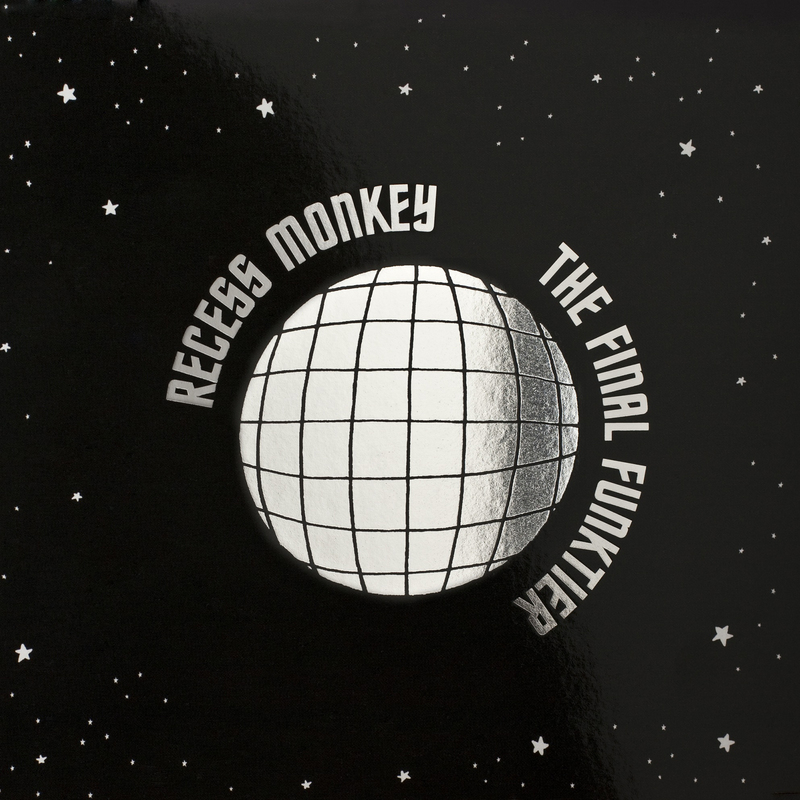 Recess Monkey are three elementary school teachers who make music that kids and their adults love equally... and they're launching right into the list of the most heralded "kindie" artists in the country.